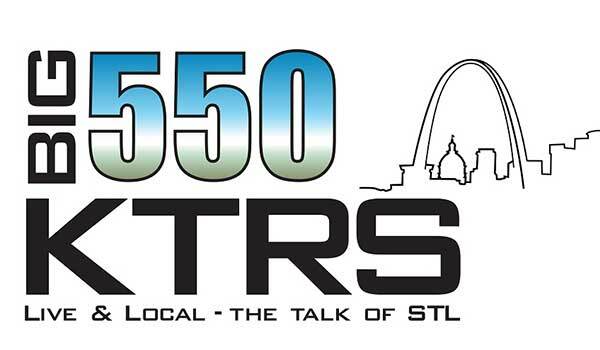 St. Louis local talk-radio host, Frank O.Pinion, recently went a little too far on the air. A man, going by John Doe, filed a lawsuit again Pinion, whose real name is John Craddock. The lawsuit alleges that Craddock broadcasted live on KTRS-AM 550 that he (John Doe) spent time in a substance abuse rehab facility. A judged ruled that the man could be identified in the suit as “John Doe” since the use of his name could damage future employment and lead to further embarrassment. The man worked with Craddock for almost 20 years. The lawsuit seeks over $50,000 and claims that Craddock talked about Doe’s time in a rehab facility at least six times within two weeks. The man claims that he heard that his condition was being discussed on the air and was generating posts on social media. The suit names Craddock and the station, KTRS, as defendants. Craddock worked the afternoon shift at KTRS for 20 years, but left last month. He now works for KFNS AM 590. How is Real Estate Divided in a Divorce? When Should You Hire An Accident Attorney?